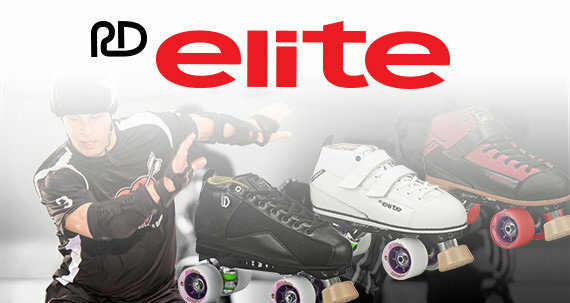 The Roller Derby Elite Stomp Five Black Derby Quad Skates is where we bring together fashion and function to the skating rink. 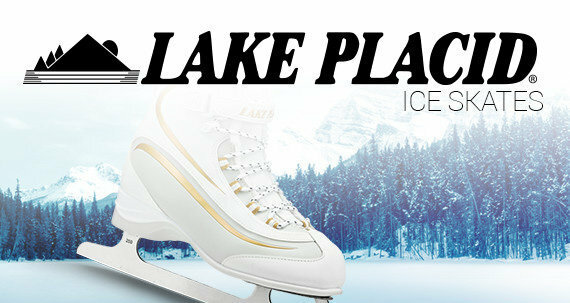 The Stomp five is an economical and lightweight skate that is made to perform as well as turn heads. 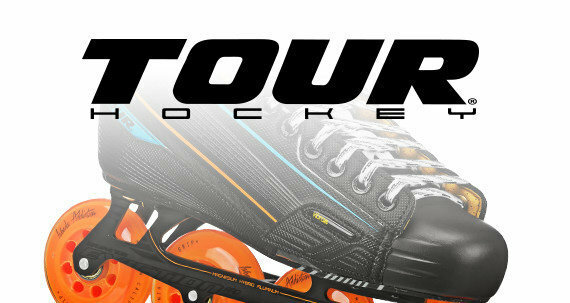 These skates feature our Mustang chassis, Race rated bearings, 62mm urethane wheels and multiple color option with our boots. 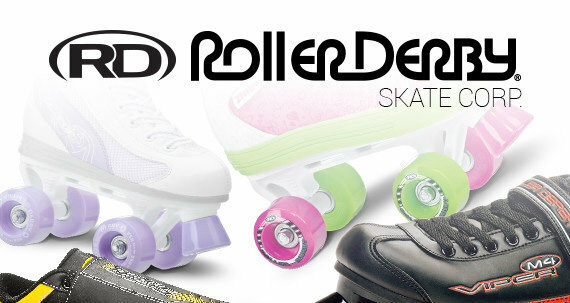 The Stomp Five skates are skater approved for all ages. 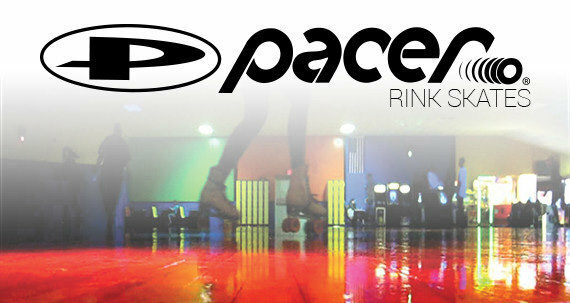 Site Map Copyright © 2018 Pacer Skates. 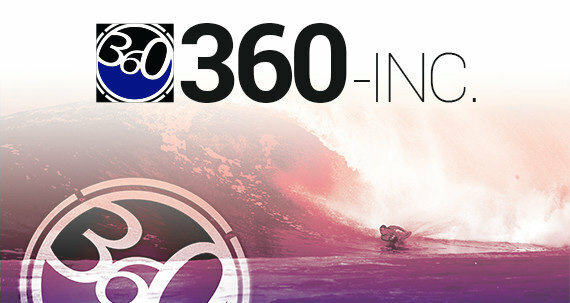 Sign up for Our Newletter and be in the know.